Raising awareness and support for the love of animals. 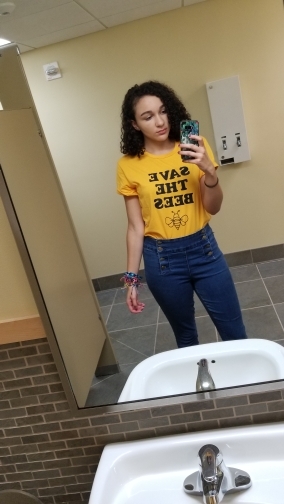 I bough this shirt because I love bees. 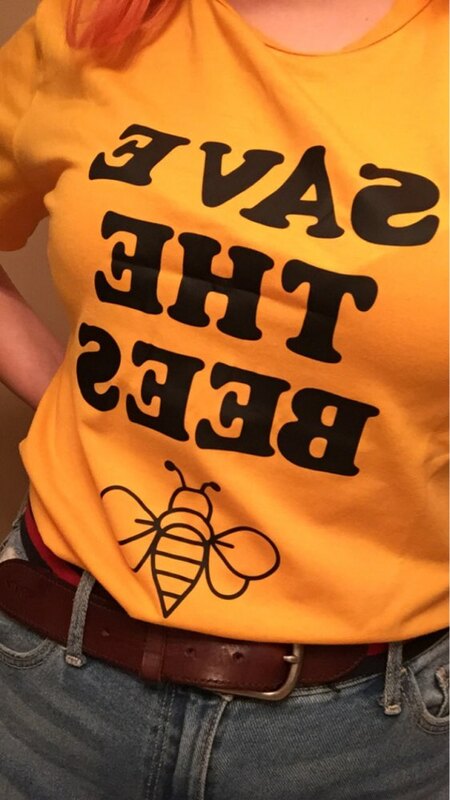 I’m visiting a honey farm in April and wanted a cute shirt to wear. Package was wrapped nice so it wouldn’t get wet from ththe rain. Soft, fits alright but a tiny bit big. The text is ironed on but it seems pretty secure.